Developed by experts and tailored to your every need. Rooibos contains flavonoids that have an antiviral and anti-allergenic effect. Antioxidants help to neutralize free radicals and protect the skin against environmental factors. 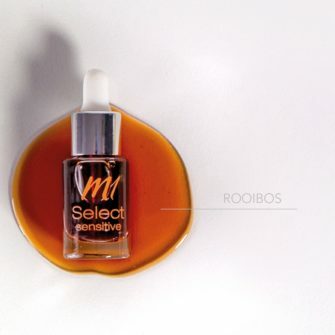 ROOIBOS IS USED IN SOUTH AFRICA AS A HOME REMEDY FOR SUNBURN. Witch hazel, a medicinal flowering plant, helps to strengthen the protein bonds in the skin. This not only reduces the appearance of pores but also fortifies the skins natural protective barrier. This means less sebum is produced and the skin can effectively retain more moisture. PERFECT TO USE AFTER INJECTIONS SUCH AS Fillers. 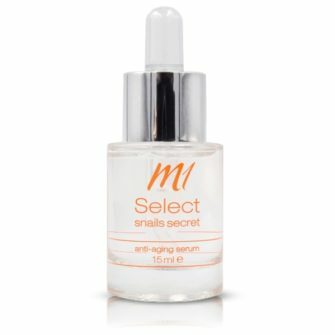 The collagen and elastin that naturally occurs in snail mucus gives the skin more elasticity and reduces the appearance of small wrinkles. 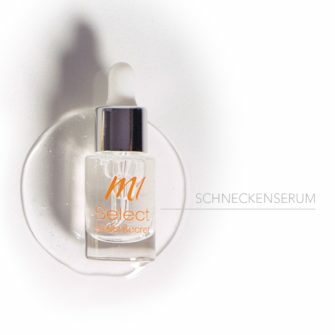 The serum is formulated with glycol and citric acid for a gentle chemical peeling effect, removing dead skin cells and stimulating the growth of new cells. Additional vitamins fight free radicals and protect the skin against environmental factors. 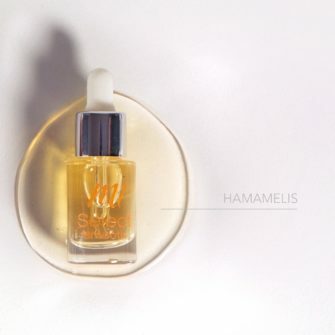 SNAIL MUCUS HAS BEEN USED FOR CENTURIES FOR ITS HEALING PROPERTIES. All prices incl. VAT plus shipping costs.